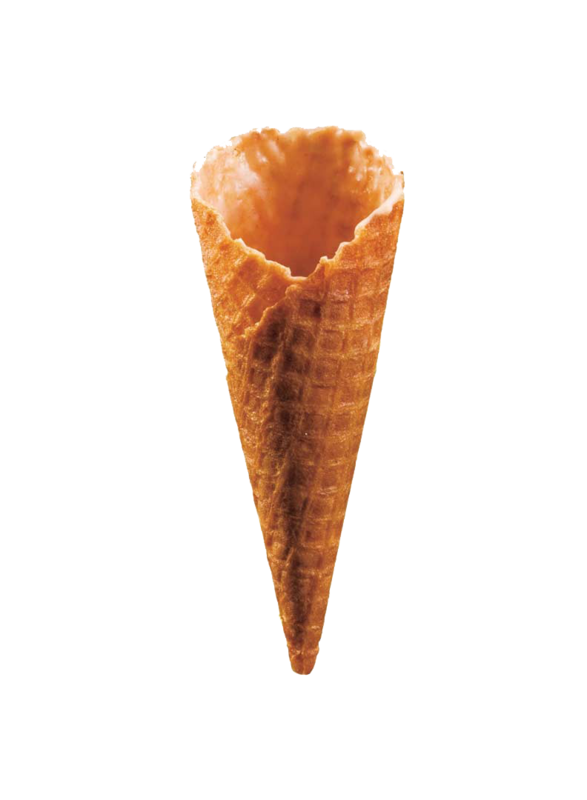 These highly unusual cones are bursting with charm and flavour. Tomato cones are ideal for elevating your plating on pasta dishes. Made with no artificial colours or flavours, these tomato infused cones add a fresh flavour that compliments your sauces.